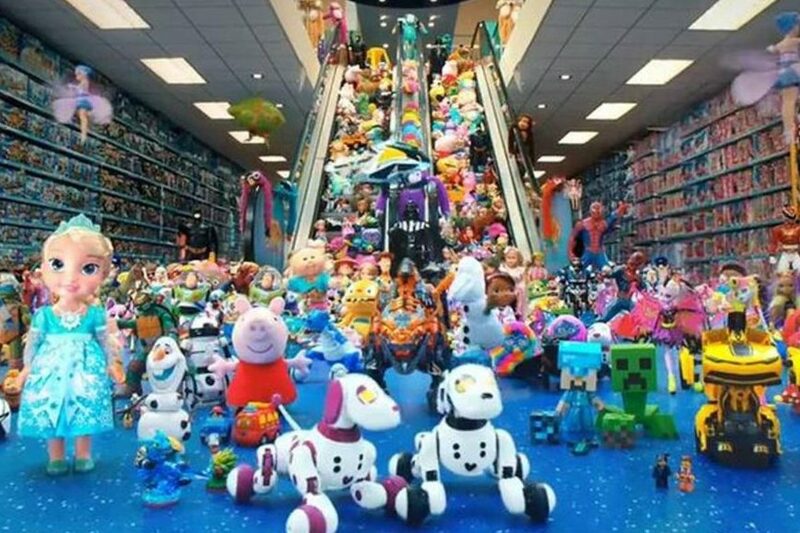 Irish family owned firm Smyth Toys has acquired the European operations of American bankrupt toy giant Toys R Us in a €79m ($94m) deal. The transaction will almost double the footprint of the Mayo based company, adding 93 stores based in Germany, Austria and Switzerland to its 111 stores in the UK and Ireland. The deal makes Smyths Toys one of the largest specialist toy retailers in Europe. The group has an estimated turnover of €600 million, although extremely private about their financial affairs. Run by four brothers, Tony, Padraig, Liam and Tommy, the company was founded in 1986 and has grown steadily across Ireland, Northern Ireland and the UK. There is a fifth brother, Joe, who was at university when the company was founded, he works for Apple as a software developer. A statement released by Toys R Us Inc states that “they have entered into a definitive agreement under which Smyths Toys will acquire Toys “R” Us’ operations in Germany, Austria and Switzerland.” The stores will be rebranded as Smyths Toys. The deal still requires approval from the US bankruptcy court.